It's time for the final installment of my Top 20 of 2012. If you haven't seen Part 1, Part 2, or Part 3 yet check them out! I'm pretty sure I wore Rain Storm most of August. I just loved this dusty muted blue creme. I did not have any shades quite like this one. I think this color is very sophisticated and at the Sinful Colors price it was a no brainer. Check out my full review here. Shrimp on the Barbie besides for it's stinkin' cute name, is such a beautiful pink shade. I love the intense fiery golden shimmer throughout this color. This is the type of color that looks like it's glistening in the sun. I just love the sparkle this has, it's beautiful! Check out my full review here. 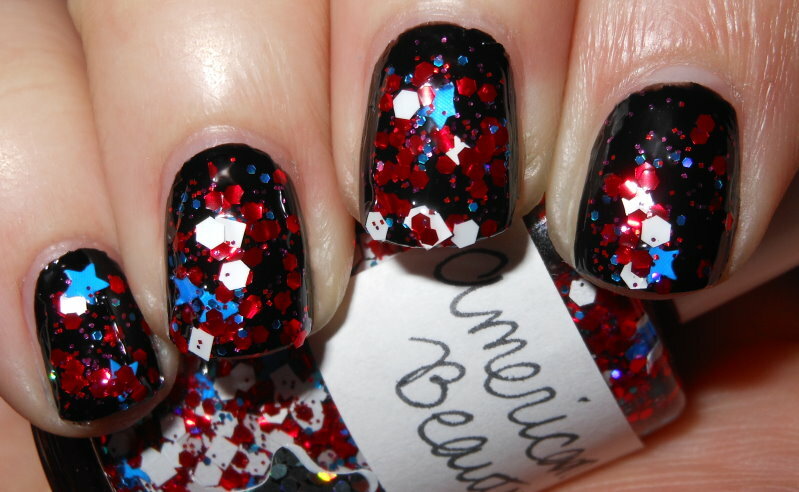 American Beauty is hands down my all time favorite 4th of July/American themed polish. I love the different shapes of glitter in this with the different finishes. This polish was like fireworks on the nails. The sad part about this polish it was super limited edition. I think 4 or 5 bottles were made :(. Check out my full review here. I was shocked to find holographic polishes at Urban Outfitters. I was even more shocked that these holos were some of the best I had seen. I love this silver holo, it's linear and the holo effect is very strong. Check out my full review here. Bleu Majorelle was definitely the priciest polish I purchased in 2012, but was well worth it to me. This is a bright blue creme. Bright blues were definitely my favorite this year, and the formula on this was incredible. Plus, this polish at a little historical back story. Check out my full review here. There you have it! These were my favorite polishes this year. 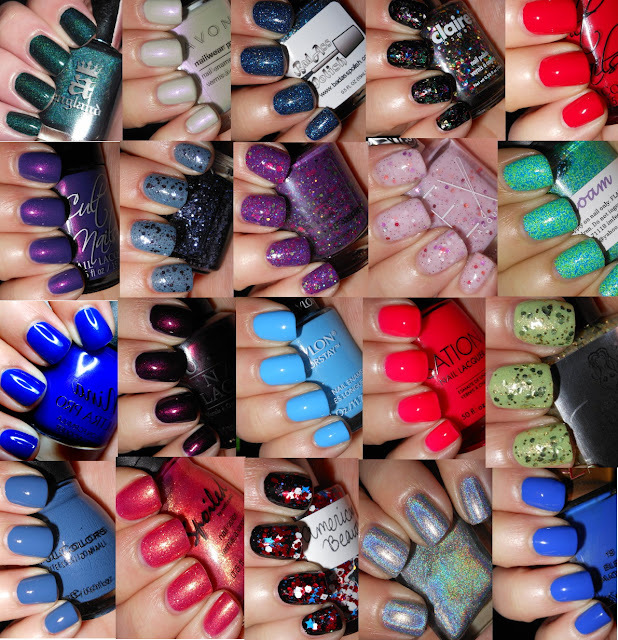 I think I had a good mix of mainstream and indie polishes. Blue was clearly one of my favorite colors this year. I think I had a few blue picks! This list was not easy to make. 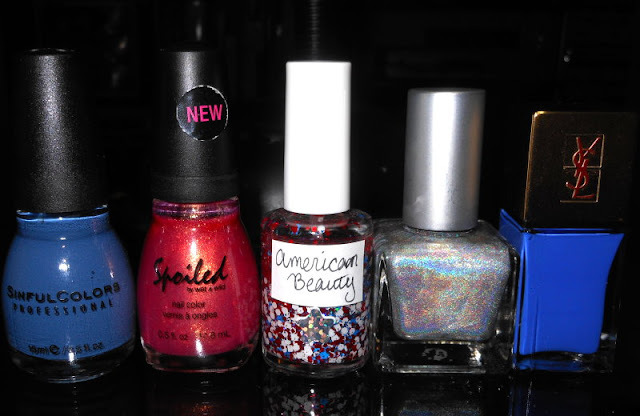 I had few polishes that didn't quite make the cut, but I think they deserve honorable mention. 2012 was a great year for polish, and I look forward to what 2013 has to offer! Did we share any favorites this year? Out of these 5 I love Rainstorm the most :). Love Rain Storm and I looked for a long time for it considering where I live there are only a smattering of non current releases in this brand. I gave up that I would ever find it and refused to order it on evil bay or Amazon at 4x the retail cost. Then suddenly it appeared in the full display at my Rite Aide a good 4 months after it was released! So now it's mine. 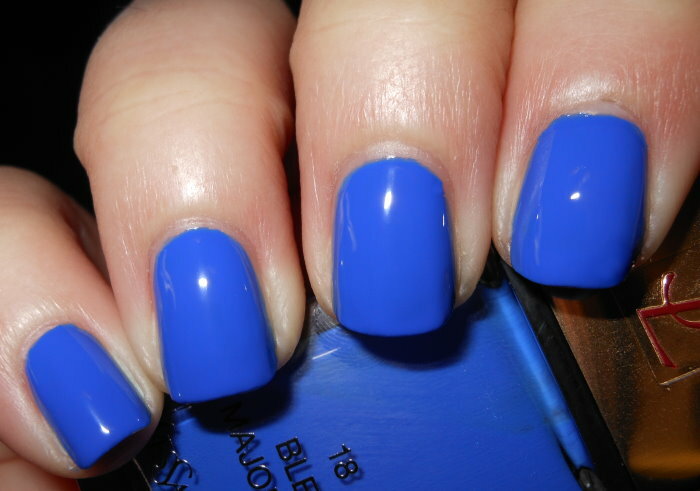 As for your YSL, I don't own any of that brand in polish but this shade looks a lot like Nails Inc Baker Street to me or maybe Essie Mesmerize - I know there are some differences but I fall hard for a cream cobalt blue with a perfect formula. Oh and I have about 4 different lines of great light shade holos (all the OMGs, all the Kaleidoscopes, all the Tronics, all the Nfu-Ohs, all the Color Clubs Halos, Gosh original silver holo and on and on )- so I did not go to the extreme to try and order on line the UOf 3 shades of holos - where I live there are no UOf for hundreds and hundreds of miles. 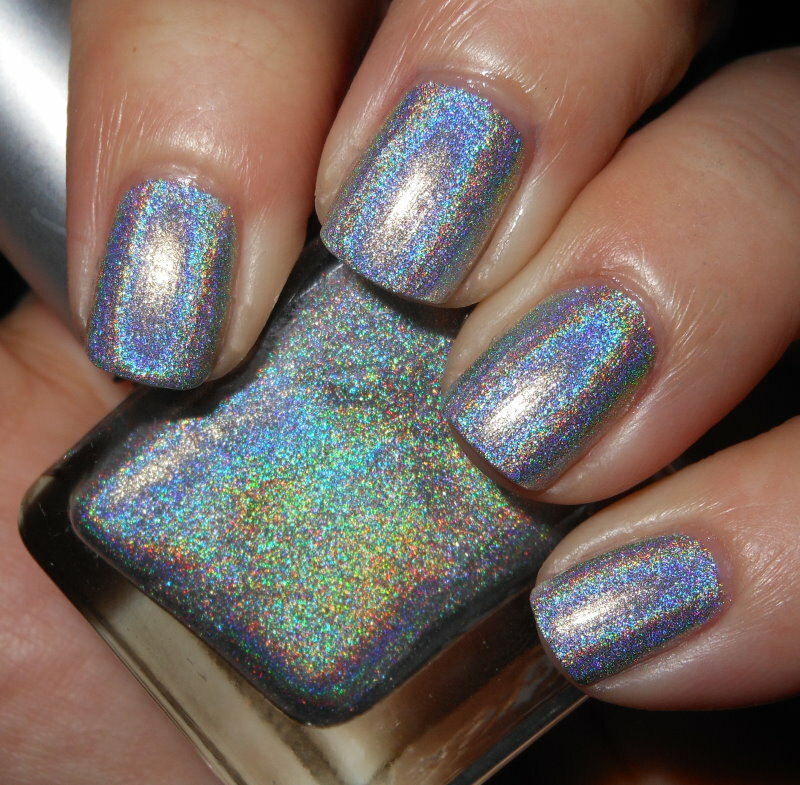 But having a good collection of holo shades is a must in my book. I am excited to see what ChG will release in their 2013 holo collection - hope they have something other than the pastel ranges - somehow I think that is what they will be since their OMG collection was mostly not in pastel range. I love Rain Storm!! Such a great blue! All awesome choices Stephanie! I looked for those UO holos all over. So sad I couldn't find them! These are great picks!! Is the YSL close to Essie Butler Please?